Cristiano Ronaldo and Lionel Messi have won the Ballon d'Or five-time each while Paul Pogba won the FIFA World Cup 2018 with France. Iconic footballers Cristiano Ronaldo, Lionel Messi, Paul Pogba and Neymar have been influential throughout the years due to their unique playing styles. 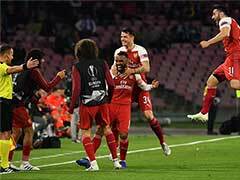 Football fans from all over the world admire these players not only for their individual ability to win a match but also their brilliant skills on the ball. 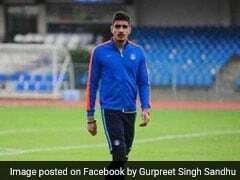 Recently, Rising Pune Supergiant owner Sanjiv Goenka's brother Harsh Goenka tweeted a video of a girl copying the spot kick taking styles of Ronaldo, Messi, Pogba and Neymar. The results are quite funny. 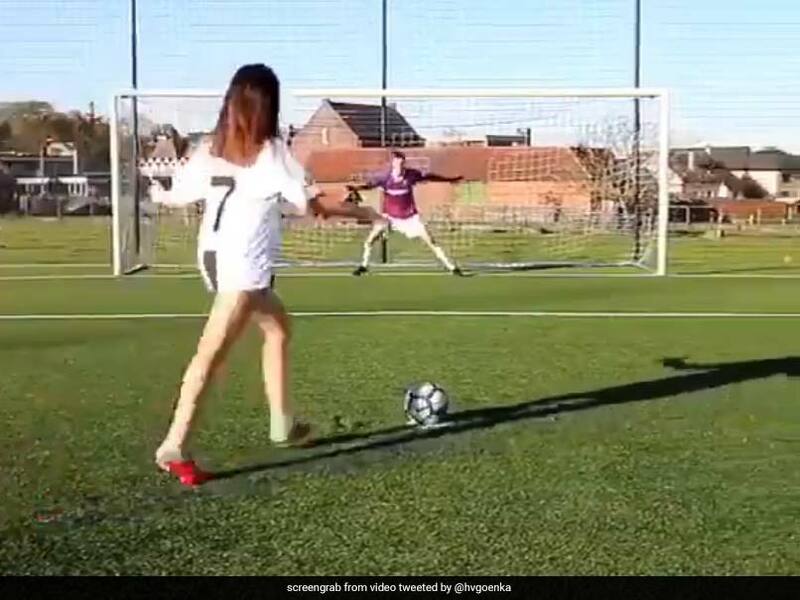 In the video, the girl can be seen donning the club jerseys of these four footballers one after another and copying their penalty taking styles. 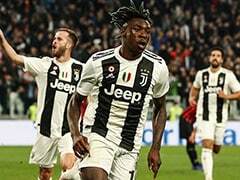 How Messi, Ronaldo, Pogba, Neymar hit penalty kicks..
Ronaldo recently became the fastest player to score 10 goals for Serie A record champions Juventus across all competitions. The Portuguese talisman Cristiano Ronaldo set the new record for Juventus while making his 16th appearance for the club on Saturday in a league match against SPAL. 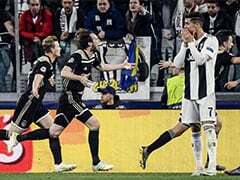 Ronaldo slotted home Miralem Pjanic's free-kick after 29 minutes in Turin to join Genoa's Krzysztof Piatek at the top of the Serie A scoring charts with nine goals. Ronaldo and Messi have won the Ballon d'Or five-time each while Pogba won the FIFA World Cup 2018 with France.